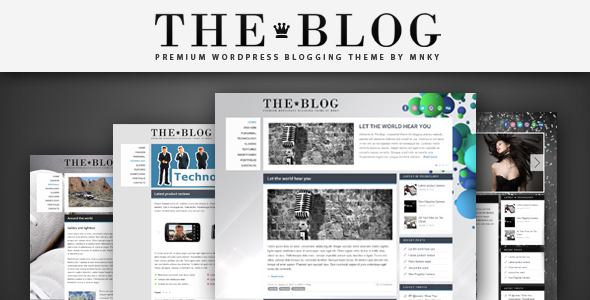 The Blog is a premium WordPress theme which is sort run-of-the-mill in its appearance. Oh, well. Guess that's why it's called "the blog."